It looks like ages ago when I was working for a IT company in Bangalore!. Anyone who has ever worked in IT industry knows how busy and stressful life can get. During those days, my friends and I loved to take long lunch break together. I looked forward to this time as most of my friends were great cooks. We loved talking about food, exchanged recipes. 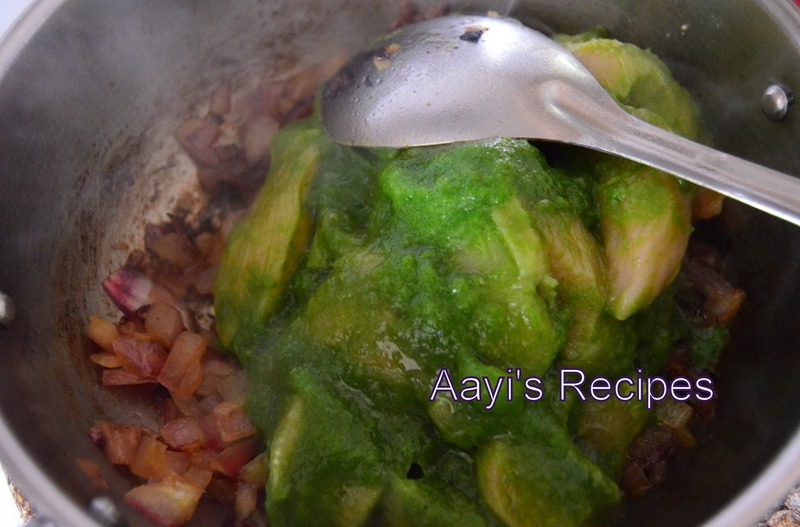 This is one such recipe I got from my friend Sandhya. She even wrote it down on a piece of paper for me. I have prepared this so many times since then. Fried onions give a sweetish taste to this chicken. The dish gets done so fast, only time consuming part being marinating the chicken. I usually cut and fry onions when chicken is marinating. I use tender breast pieces, so that only 10-15 mins marination is enough. I love that this dish does not have too many ingredients and tastes amazing. 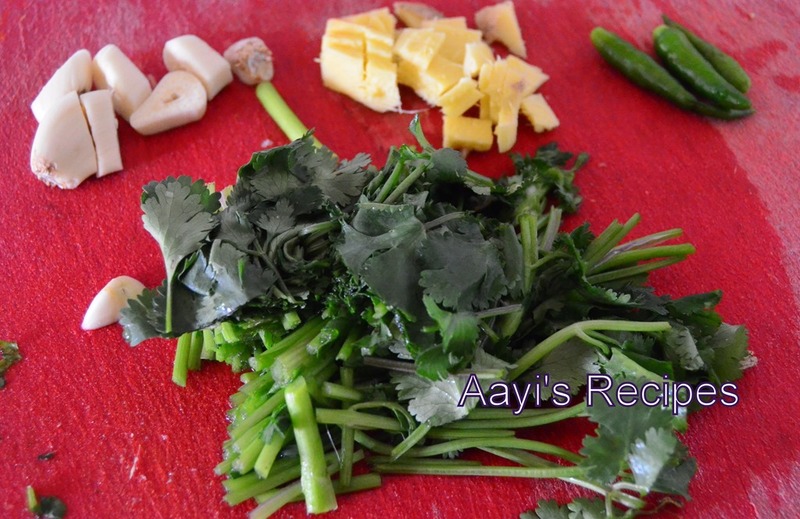 Make a paste on green chillies, garlic, ginger, coriander leaves. Apply to chicken and leave aside. 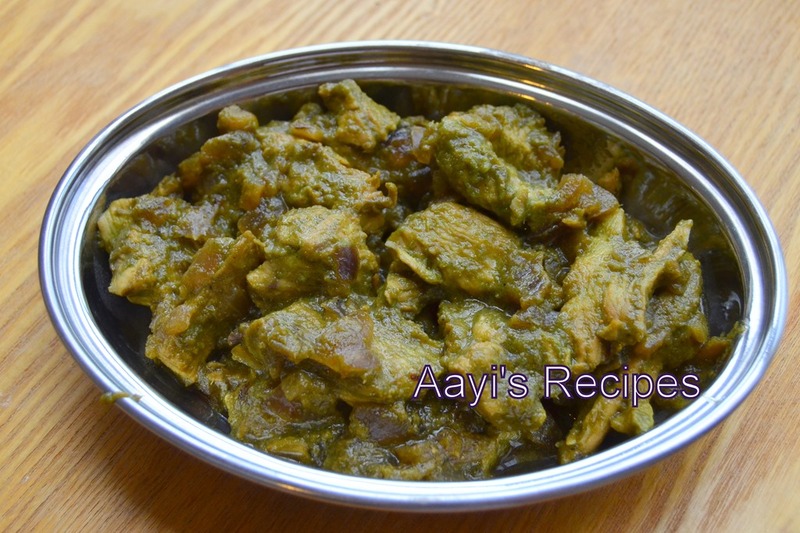 If you are using tender chicken breasts, 10-15mins marination in enough. Otherwise leave it aside for atleast 30mins. 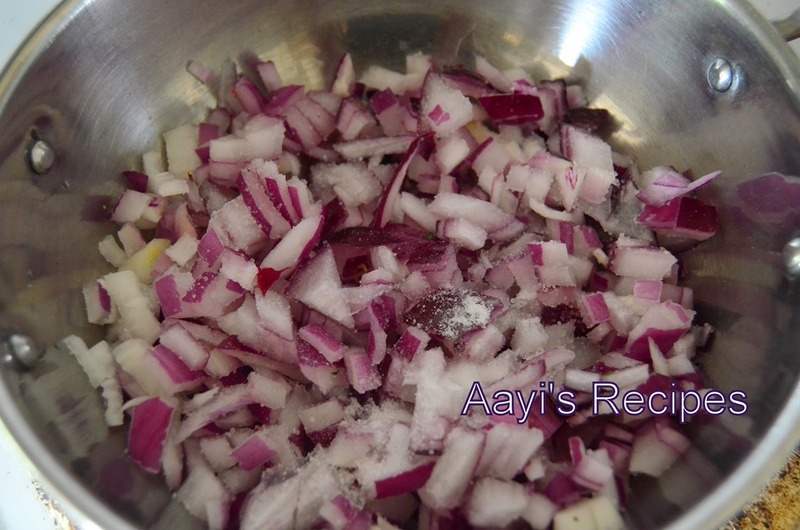 Heat ghee or oil and fry onions till they are brownish. To help the onions cook down faster, add a little salt. Add the chicken, turmeric, salt and let it cook. When chicken is half done, add soy sauce, mix well. Let the chicken cook completely. 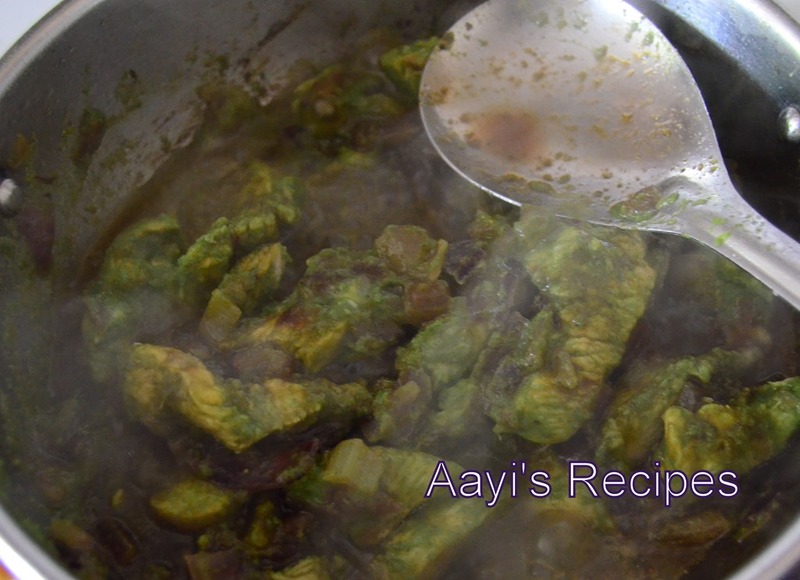 Serve hot as a side dish with chapatis or as a starter. Goes well with curd rice too. i keep looking for new chicken recipes.. and have taken a note on this.. we do a similar version with wine, will post it someday! Chicken dish looks yum.. very unique flavour combination.. Bookmarked.. Superb one….I will try it today itself….just loved in. After such a long time mouth watering non-veg dish in your blog. Thanks love and keep up the good work. Have a fab. day ahead. Just awesome. Your description and pictures are so good that even who can’t cook can make it. Keep up the good job! Do we need to cook the chicken seperately? Am gona try your recipe this week end. Just want to know the quantity of chikcen mentioned in your recipe. 1 lb (0.45 kg approx). Is 1 1b half kg. Here in India we measure it in kgs. Please let me know.